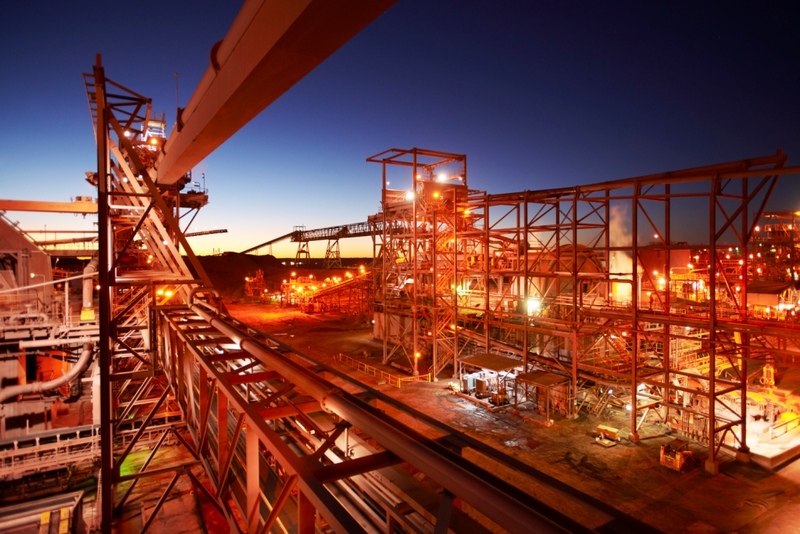 BHP Billiton has celebrated the mining of the first ore from the high-grade underground expansion at the Southern Mining Area (SMA) of its Olympic Dam operations in South Australia. BHP began work on the underground expansion two years ago and invested about A$250 million in the project. Olympic Dam Asset President Jacqui McGill said the expansion will allow the company to unlock the potential of one of the world’s largest orebodies. “The move into the SMA forms the foundation of Olympic Dam’s long-term expansion plans,” she said. In another Olympic Dam milestone, BHP celebrated the first copper cathode produced from its heap leach Research and Development trials. Ms McGill, who visited the Bureau Veritas pilot plant in Wingfield Adelaide to mark the occasion, said heap leaching technology could revolutionise production at BHP’s Olympic Dam mine and support an increase in production to over 450,000 tonnes of copper a year. “Integrated heap leach ore processing is a low-cost processing option being assessed for Olympic Dam to extract copper, uranium, gold and silver from our unique poly-metallic orebody, and support our future growth plans in the State,” she said. “Seeing the first output from the heap leach trials and from the SMA supports moving toward unlocking Olympic Dam’s potential and building a foundation for long-term, sustainable growth in South Australia. According to Ms McGill, BHP will undertake a series of larger scale experiments and testing on the heap leach process over the next three years.